Amazon Offer- Shop For 1000/- Rs get 350/- Rs cashback. That's it. You will get Total 250 + 100 = 350/- Rs as Cashback. Plese, note that this offer is valid only for 06- June- 2018. 1. Strategies or schedule your preparation. One should know how much time they have to invest in a particular topic. Give more time to important topics/chapters. The first thing to learn about Time Management is that time is theoretical so you can’t really manage it. What you do when you get into time management, is that you manage yourself. You decide what has to be done when it must be done and how to do it in the stipulated time. Remember, good time management for a student is not about creating a complex schedule that gives you account for every second of your day. It is about one simple choice: either you will control your homework, or it will control you. Good time management puts you in control. On the other hand, poor time management can put you behind your schedule and hence gives a feeling of unhappiness. At times, it may even cause frustration and anxiety which may further affect your studies. To avoid this situation, it is imperative to carefully plan & monitor your time spend. 2. Take a mock test regularly to access your preparation and to improve your strike rate. Strike rate can be improved with the help of intelligent guessing. Intelligent guessing means guessing a question you are not completely sure but have some idea about. Your objective is not to solve the question but choosing the correct option out of the 4 given choices. So always try to eliminate the choices. Remember that if one choice is eliminated, chances of your guess being right is 33% (in comparison to a blind guess where the chances of being right are 25%) and if two are eliminated the chances of hitting the right answer are 50%. 3. Solve previous year question papers to get an idea of the type and pattern of the question being asked in the exam. 5. 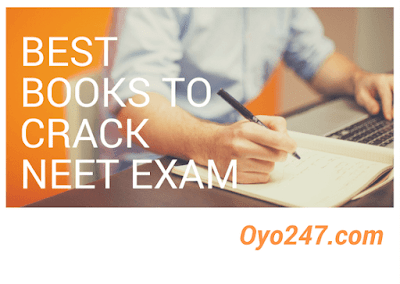 You can also go for chapter wise and topic wise tests to identify your weak areas where you have to work more. Success gap helps in analyzing the performance of the students in a test by identifying strong & weak areas so that the student can prepare accordingly. Success gap is the difference between the marks you are currently scoring in a test & the marks which you should score to clear the exams. The cut-off in various tests is based on the experience of our faculty & our interaction with the students preparing for different competitive examinations. 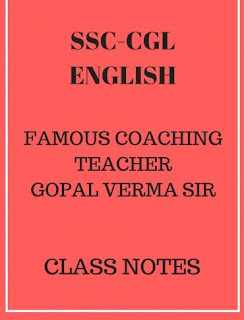 For example: if in a mock test of CBSE your marks are 520 & the cutoff marks (passing marks) is 560 the success gap is 40 marks. 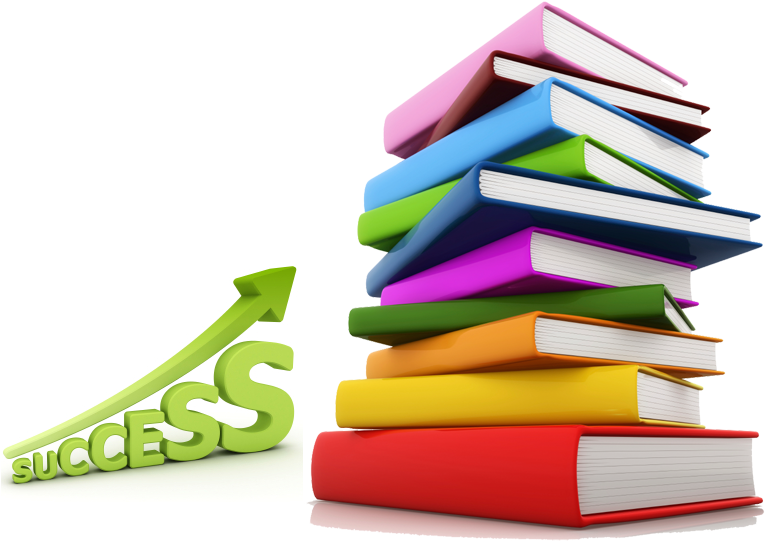 Now the question is where is the success gap (which subject & which topic) & how to fill this success gap. To find out this we go for the detailed analysis of the score. Level 1 (Basic) problems in Heat (meaning his basic concepts of Heat are poor & he needs to go through them again) In this case the student would also not be able to solve application-based problems of HEAT. Level 3 (Proficient) problems of light: This means that the basic concepts of the student are all right but his application is poor so he needs more practice of similar problems. 7. Revision is very important it should be kept to end this practice should be followed on the weekly (chapterwise) and monthly (units) basis. Stop discussion or review of the subject at least 1 to 2 days before commencement of the examination. Many students insist on cramming till the last minute. This is absolutely unnecessary and leads to additional tension and problems. Relax the day before the examination. Do what you like the best or do what makes you happy or motivates you. Focus your attention on the main points of revision. Time is very limited and how you spend it, is important. This is not the time for learning minute details or a new topic. Write down the main points as you go through your notes. This will fix the ideas in your mind. When with friends, try not to talk excessively about how nervous you are, how you are going to perform and what the final results might be. This will only succeed in making you more nervous and will take your attention off your preparation. 8. Keep in mind time management and negative marking while attempting question paper. Don't spend more than 3-4 min on any question. "I followed a planned time management strategy during the exam and skipped difficult questions. First, I tried to solve easy questions correctly. In the second round, I attempted the difficult ones and to my surprise, I could solve most of them." 9. If in case any question is not getting solved within 3-4 min first complete your paper completely and then return to that question. 10. Lastly while preparing don't get overstressed and loaded with work. Avoid sleep deprivation as these activities can affect your mental and physical capabilities thereby affecting your performance in the exam. 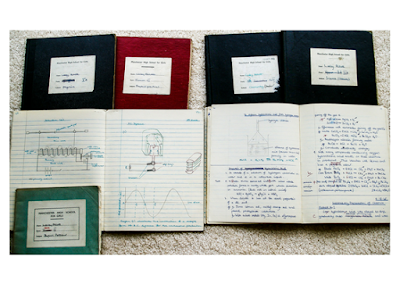 Physics is one of the most practical subjects and thus, it is considered a very interesting subject. 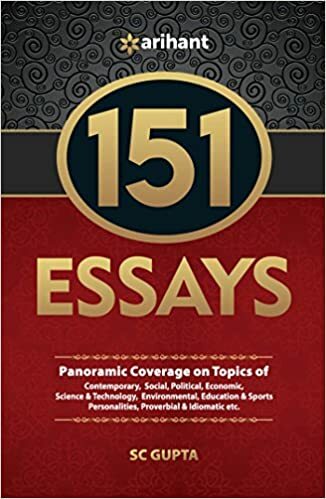 Students having complete acquaintance with the basics question the rationale of nature and energy easily gets immersed in the subject and develop a deep interest in the subject. This eventually leads them to score more in their physics exams easily. 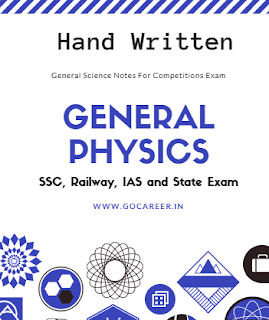 In this article, some of the important tips are given that can help the students to learn physics in a better way and eventually score well in the exams. There are certain laws and concepts that are required to understand several other topics. Topics like laws of motion, laws of thermodynamics, etc. are fundamental topics and are used in numerous higher level concepts. Also, it is suggested to understand the derivations from the basics rather than mugging them. In the physics exam, there are several numerical questions. An answer without a unit is considered incomplete and the students might lose some crucial marks. Also, often some direct questions are asked regarding the unit of a particular entity. For numerical questions, the students need to convert all the different units in SI and then start solving the questions to get the correct answer. As several numerical questions are included in the physics exams, it is advisable to practice different question variations from each chapter to be able to solve questions in the exam more efficiently. Also, as various terminologies, concepts, laws and formulas are present in the physics topics, it is important to keep revising them periodically to be able to retain them for longer. In topics, especially mechanics, it is very important to draw diagrams while solving the questions. Also, questions based on electric circuits becomes very easy if the circuit diagrams are drawn. So, it is advised to draw diagrams whenever possible to be able to solve the physics questions more efficiently. This is one of the most important tips to learn physics in a better way. 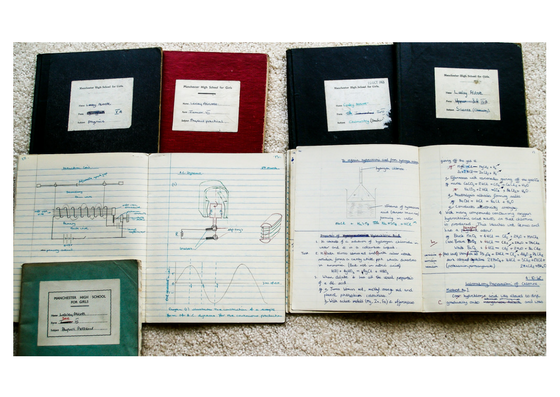 As physics is a very practical subject, most of its topics can be related practically. By relating the concepts practically, students tend to develop more interest in the subject and hence, learn more effectively. 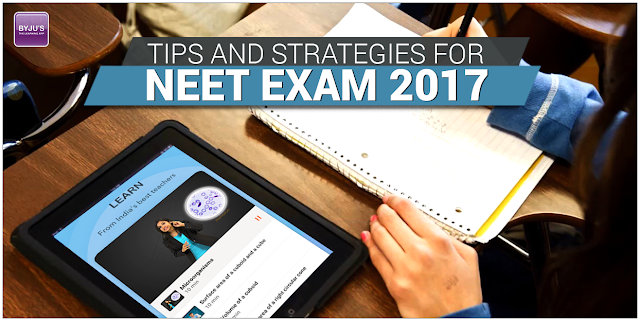 With these tips, students can easily learn physics in a better way and score more in the exams. Topics like enthalpy, electrolysis, thermodynamics, etc. are extremely important for chemistry also and are used in several higher level concepts. So, it is suggested to learn physics from the basic and develop an interest in its concepts early. Jawaharlal Institute of Postgraduate Medical Education and Research, Puducherry (JIPMER) under Government of India since the year 1956, is one of the leading Medical Institutions of India. Spread over a sprawling 195-acre campus in an urban locale of Puducherry (formerly Pondicherry). MBBS Course Duration 4 years and six months plus one year compulsory, rotatory internship to be awarded a degree. Candidates need to appear for the JIPMER Entrance Exam 2018 to qualify. • Candidate must be an Indian citizen. Overseas Citizens of India (OCI) are also eligible to apply. • Must have attained 17 years of age at the time of admission or should complete 17 years of age on or before 31stDecember 2018. The applicants should have passed the qualifying examinations in the manner mentioned below. 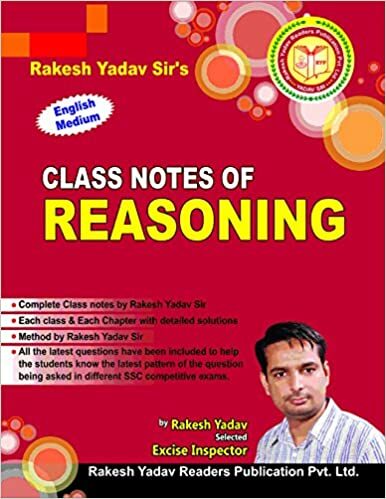 • The Higher / Senior Secondary Examination or the Indian School Certificate Examination which is equivalent to 10+2 Higher / Senior Secondary Examination after a period of 12 years study, the last two years of such study comprising Physics, Chemistry, Biology / Biotechnology (which shall include practical tests in these subjects) or any other elective with English at a level not less than the core course for English as prescribed by the National Council of Educational Research and Training after introduction of the 10+2+3 educational structure as recommended by the National Committee on Education. 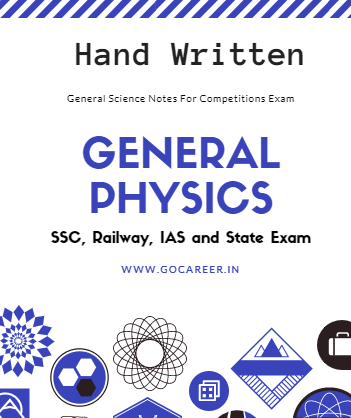 • The applicant must have passed in the subjects of Physics, Chemistry, Biology / Biotechnology and English individually and must have obtained a minimum of 50% marks taken together in Physics, Chemistry, Biology / Biotechnology at the qualifying examination and competitive entrance examination. 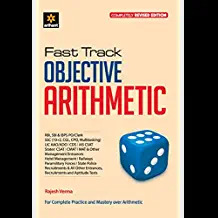 For candidates belonging to the Scheduled Castes / Scheduled Tribe or Other Backward Classes / OPH the marks obtained in the Physics, Chemistry, Biology/ Biotechnology taken together in the qualifying examination and competitive entrance examination is 40%. 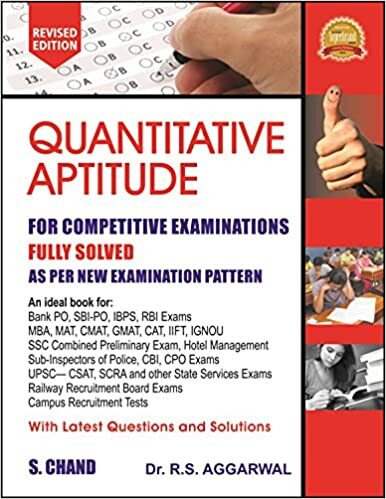 • For OPH candidates in general category, the minimum marks taken together in the qualifying examination and competitive entrance examination will be 45%. • The Candidates who have passed the qualifying examination other than those mentioned in the list appended in Annexure – I, will have to submit an Eligibility Certificate before admission is finalized. Obtaining such an Eligibility Certificate from Association of Indian Universities, New Delhi is essential for OCI and Foreign Nationals who are nominated by Govt. of India for admission to JIPMER M.B.B.S. Course. Applicants who have appeared or will be appearing in the qualifying examination in March / April 2018 and whose results have not yet been declared can also apply for admission if other eligibility criteria are satisfied. Language: The exam is conducted in English. No. 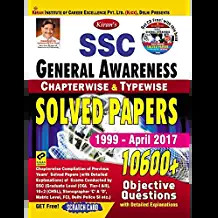 of Questions: The question paper contains 200 multiple choice questions. Mode of Exam: The exam is conducted through CBT (Computer Based Test) mode. Negative Marking: There is no negative marking in this exam. Marking Scheme: One mark is given for each correct response. The level of questions at JIPMER ENTRANCE Exam will be based on the syllabus as prescribed by State Board Hr. Sec. and CBSE for XI & XII Standards. Syllabi for Physics, Chemistry and Biology/Biotechnology shall be as specified by CBSE for class 11th and 12th under 10+2 scheme for students passing class 12th in the year when the exam is to be held. Score Based on the result of JIPMER MBBS ENTRANCE - 2017, separate merit lists will be prepared for each category. As per the Medical Council of India Guidelines, the candidates for admission must have come in the merit list prepared as a result of competitive JIPMER MBBS 2017.